I made lists from the day I could write. This is not something I am proud of. When we would return from a family trip, I would create a list of friends I wanted to call. I felt a sense of relief when the list was complete and I was only nine years old! I know I am not alone. My mother-in-law told me that when she runs an errand, she adds it to her list while she is doing it so she can check it off once it is complete. It is natural to feel a sense of accomplishment when the boxes are all checked. But why do women feel the need to do so many things in a day? And how can we stop making lists that are not attainable or cause stress? I am not a psychologist by any means, but I believe that part of our problem is our inability to say no. Last week I told my husband that I wanted him to attend a meet and greet for parents at our son’s school. He did not give it one bit of thought before saying, “No. I would rather spend the night talking to our family than meeting strangers.” He felt no obligation. Women often feel obligated to say yes to every request. Whether it is staying late at the office, working during holidays or being asked to host a fundraiser, women often say yes at the expense of their own well being. People often ask how I accomplish so much in a day and I respond that I am good at multitasking. When I put my mind to something, I make it happen. However, multitasking comes at a price. When the list is complete, I am exhausted. I am envious of friends who take coffee breaks during the day, read for pleasure or watch TV. Although they have lists of things to do, these women are better than I am at keeping life in perspective. These women have balance because they consider well being an important item on their to do list. So instead of trying to do more, how can we try to do less and say no more often? Here are three ways to break the stressful list finishing cycle. I challenge each of you reading this article to give these tips a try next this month. 1. Leave at least one task on the list for tomorrow. Leaving something undone on a list can make us feel anxious. However, I encourage you to try it. If you typically attempt to finish six things in one day, leave two of them on the list for the next day. Pick the top priorities and relish the fact that a few little things can wait a day. 2. Stop multitasking and do something just for you. Spend time at at an enjoyable activity without wrapping it around a task or errand. Instead of watching This is Us while folding the laundry or packing for your next trip, just watch your favorite TV show and enjoy it. Even if you don’t finish the show or the chapter of the book, you will be refreshed and energized to continue to finishing your checklist later. Challenge yourself to do one thing at a time and be present while doing it. 3. Think before you say yes. I worked with a coach years ago and asked her for advice on how to say no to a boss or friend who wanted something that was beyond my bandwidth. Instead of apologizing (the subject of my last article) she told me to be direct. Let the person know you appreciate being asked, but that you have other other priorities right now and you can not add one more thing to the list. Do not tell him or her to ask you again in the future unless you mean it because there will be follow up and then you will have yet another thing to add to the list! 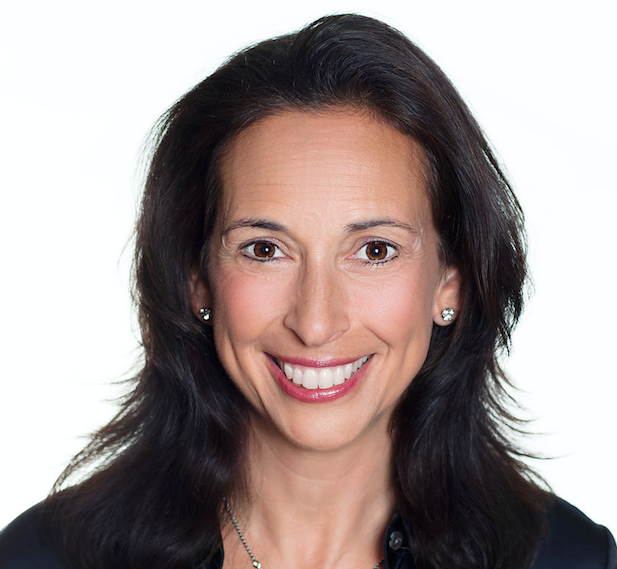 Denise Rosenblum is the President and Founder of Dynamic Development, a training company that specializes in developing employees to become stronger communicators, managers and leaders. Denise works with companies to create an environment where employees feel valued as a result of career development, training, feedback and coaching. Denise has over 30 years of professional development and marketing experience having worked at global companies including McCann Erickson, Young and Rubicam, Hill Holliday and Arnold Worldwide. development. She has excellent insight into people’s strengths and opportunities for growth. Sounds like a plan…but, as an ultimate procrastinator a list would only stress me out. NextThe Friends Quiz – Who Said It?